Please Select Salutation Mr. Ms. Mrs. Dr. Prof. Miss Drs. Mr/s. Pr. Rev. Sir/Madam Mr. & Mrs.
We have a long-term commitment to creating local self-sufficiency, not band aid solutions. 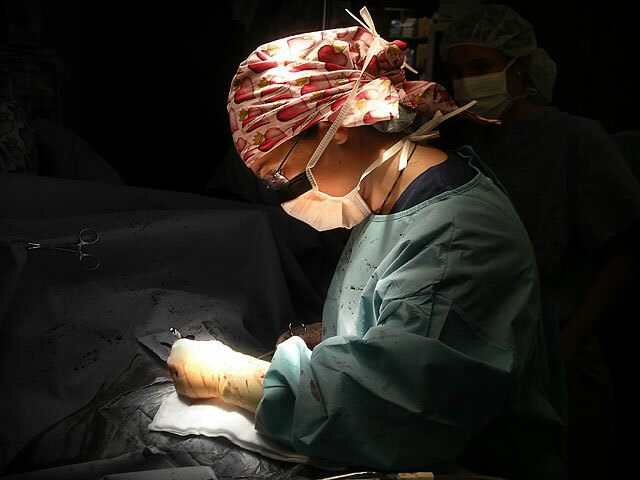 It starts with volunteer teams of surgeons, doctors, nurses, clinicians and educators. It includes equipping local medical teams with thousands of dollars of equipment so they have the tools. And it ends with ongoing follow-up to ensure our efforts take root. Because while saving a life today is amazing, the greatest thrill we get is hearing that operations are being performed long after we've left. We deal with critical and complex interventions in places where people have lost hope. 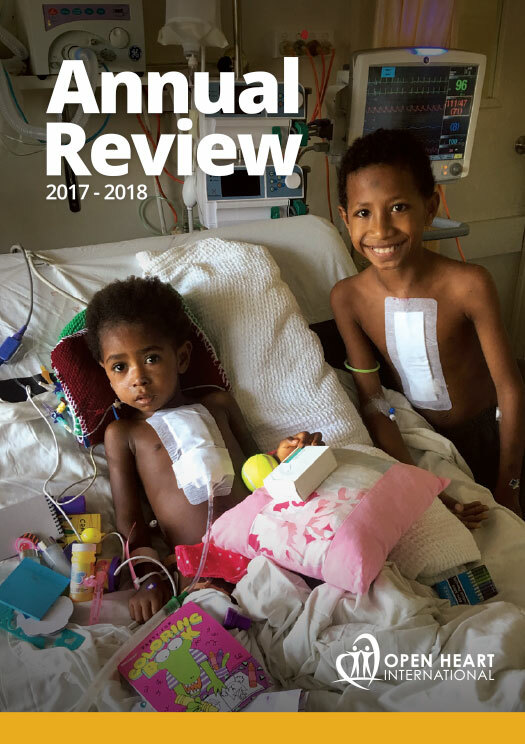 While some of these interventions may not sound ground-breaking by Australian standards - a few being heart valve replacements, burn scar contractures, cataract removal, and uterine prolapse surgery - we were first to perform some of them in places like Fiji, Tonga, and Vanuatu, transforming thousands of lives as a result. At Open Heart International we want you to know that any dollar spent with us is used to its fullest. 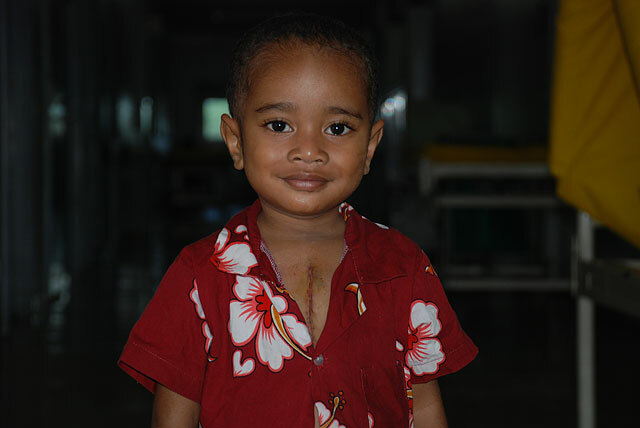 As just one example, our extensive volunteer and corporate support network allows us to deliver a cardiac operation that costs up to $100,000 in Australia, for as little as $3,500 overseas, and our focus on local training means this never just a one-off operation but an investment in long-term community change. We believe it's not only our privilege, but our responsbility to share surgical best practice with the most disadvantaged communities on the planet. By bringing modern surgery, training, equipment, and community education to where they are needed most, we're not just saving lives today, we're transforming a while community's ability to save lives ongoing. And we believe this is truly the most valuable gift we can possibly give to other human beings. have given their time and expertise on our team. have received life changing surgery. we have implemented projects for. of equipment freighted around the world each year.